Music is embedded into everyday life at Whitehouse Community Primary School. 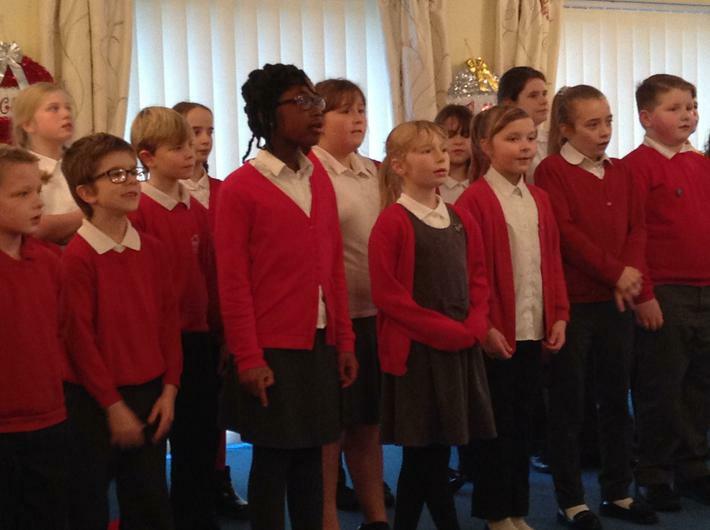 All children take part in weekly music lessons which aim to develop their musical skills, knowledge and understanding through active listening, singing, instrument playing and the use of musical ICT. Music Express is used as a tool for ensuring progression from Nursery through to Year 6, teachers adding their own lessons and ideas as appropriate, for example to link with a particular topic. In addition to dedicated weekly music lessons, children explore sound in their classes through use of voices and instruments, perhaps to illustrate a story or in a role-play or drama setting and through use of ICT programs. Songs are sung throughout the day for a variety of purposes, e.g. as part of a topic, as part of classroom organisation and for fun. We hold weekly key stage singing assemblies. Listening to music and singing are a regular part of daily assemblies. Our fantastic choir is getting ready to perform in the O2 as part of the Young Voices 2018 Concert. 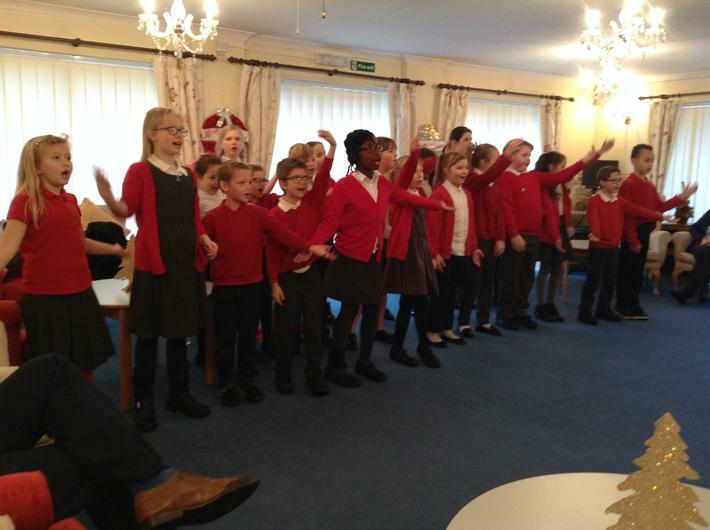 Follow the link below to our Choir page to practise the songs and dance moves! who ran a fantastic singing workshop for our Year 3s. A huge thanks to her and her team. 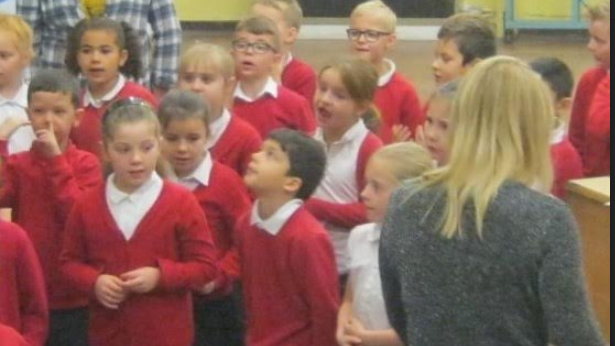 The year 3s really got into the experience and sounded amazing! December has been a busy month for us at Whitehouse. 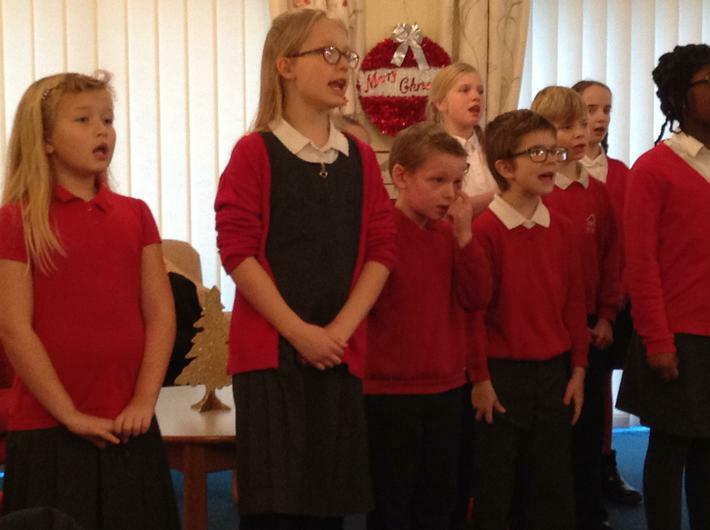 The school Choir have performed twice. Their first at St Thomas' Christmas Bazaar. They were wonderful and we had a warm welcome from the Reverend Jutta Brueck. 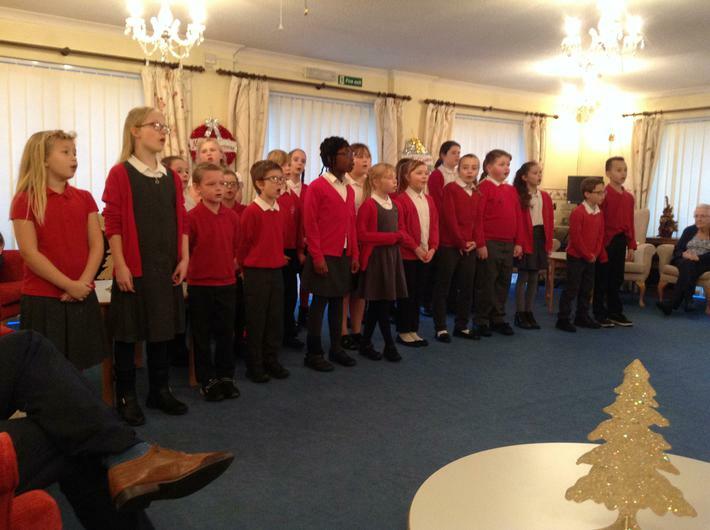 The Choir performed some of our tracks from our up and coming trip to the O2 as well as some Christmas tracks for everyone to join in with. 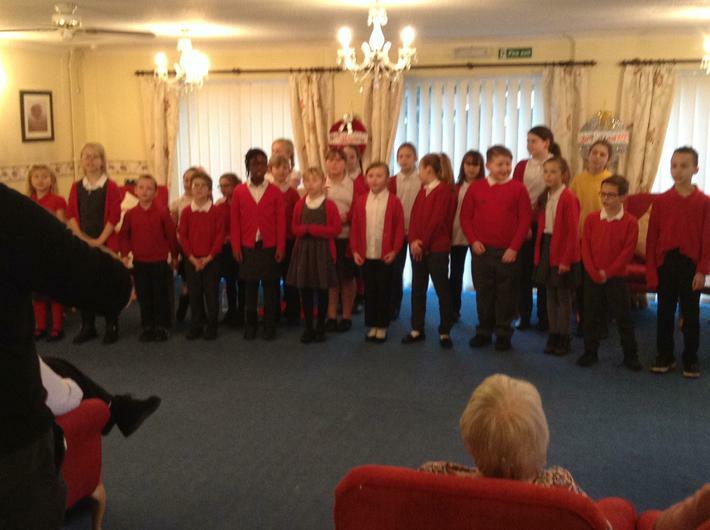 Our second performance was at Mayo Court residential home. 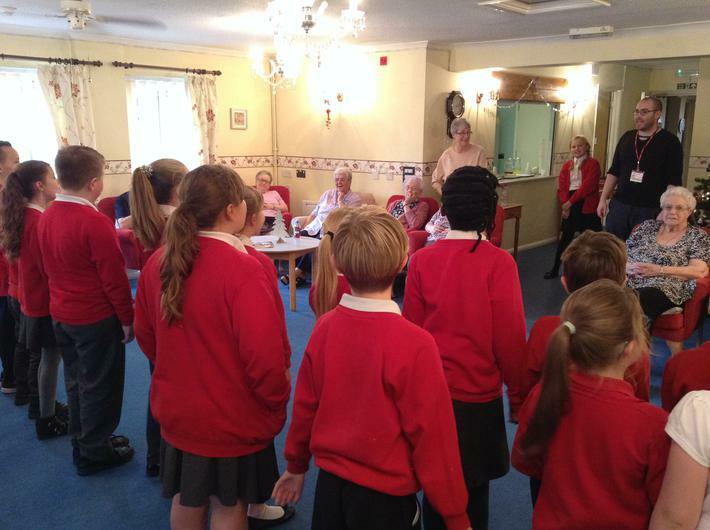 The children were given a warm welcome by the residents and they really enjoyed going out into our community, singing performing and giving back to the community. Thank you for all of the support from parents and adults at the school to help give the children these opportunities. KS 1 have worked really hard to bring together an extravaganza of a Nativity performance this December in 'The Christmas Jigsaw'. They have practised, in singing assemblies, all of the songs so that they could perform them off by heart. Not only that but have worked tirelessly to rehearse and showcase their wonderful acting abilities. All three performances for parents went brilliantly and we thank all of the parents for coming into school to support the children and for being a wonderful audience. Well done KS1! KS1 have recently enjoyed a wonderful trip to the New Wolsey Theatre to see the Rock n' Roll Panto Little Red Riding Hood. 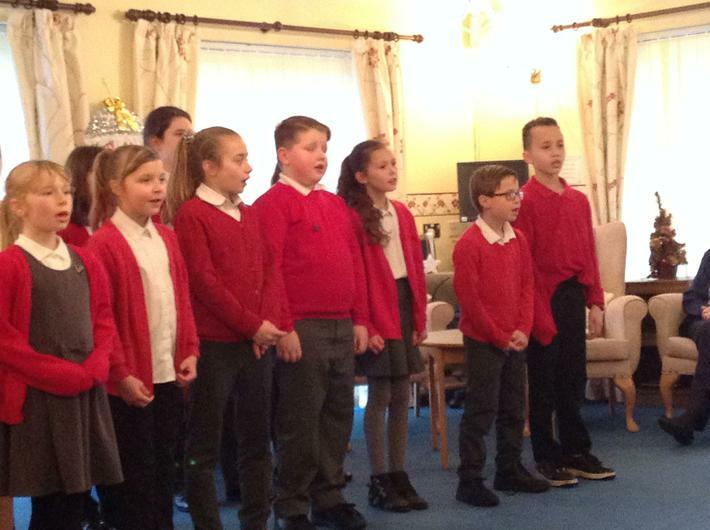 The children were able to see music being performed live, first hand and get a real appreciation for the wonderful effects song performance can have. The trip will also help cross curricular with the children's writing as later in the year a focus will be on traditional tales! Whilst on the trip many people congratulated different members of staff on how well behaved the children were and how wonderful it was to see them enjoying the show so much. We have even had an email in to school to say how well the children represented Whitehouse. Well done Year 1 and 2!